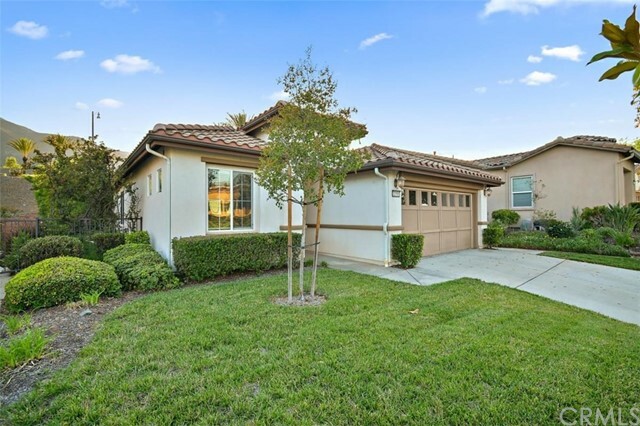 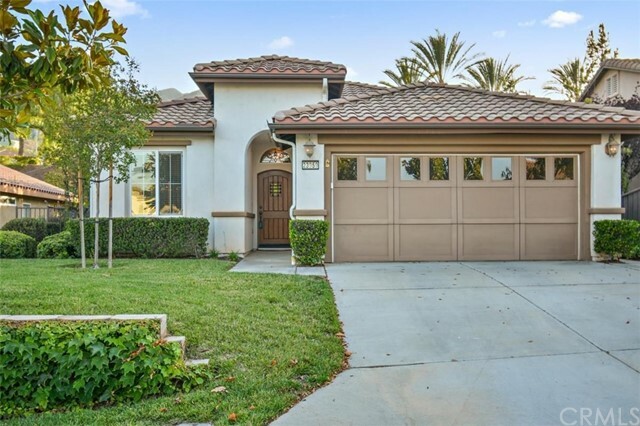 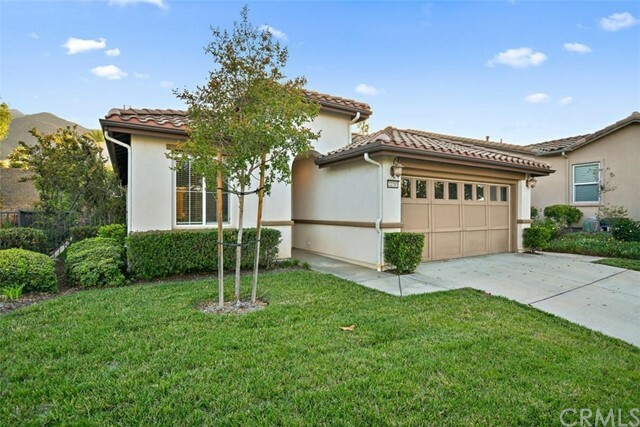 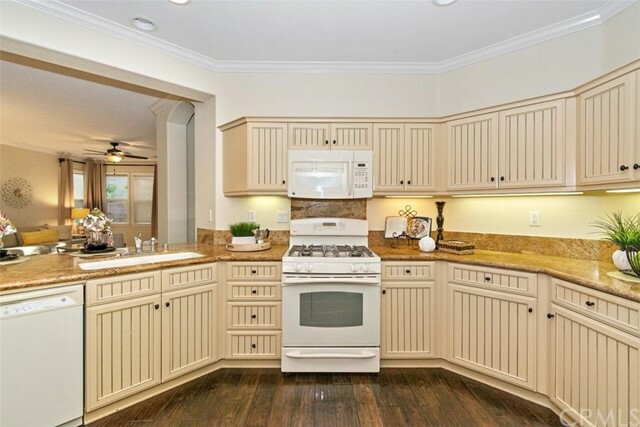 Welcome to Trilogy at Glen Ivy, a private gated 55+ community and Golf Course living. 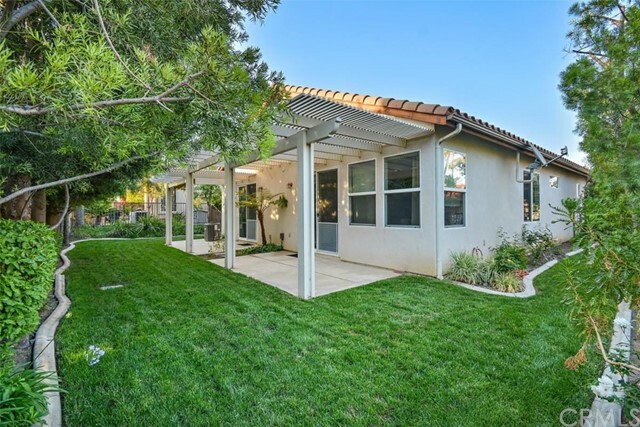 This is the beautiful Sage model Gem with many upgrades and a lush private backyard and alumiwood patio cover. 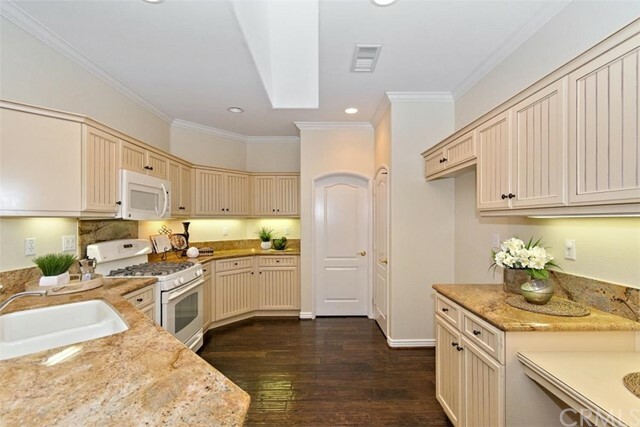 The kitchen skylight exudes natural brightness into this custom kitchen with designer cabinets and granite counter tops. 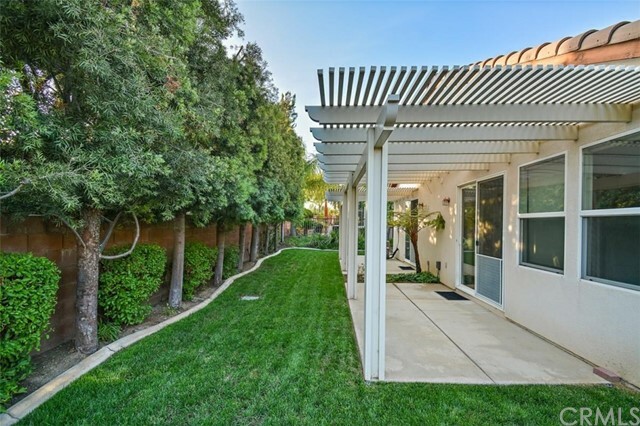 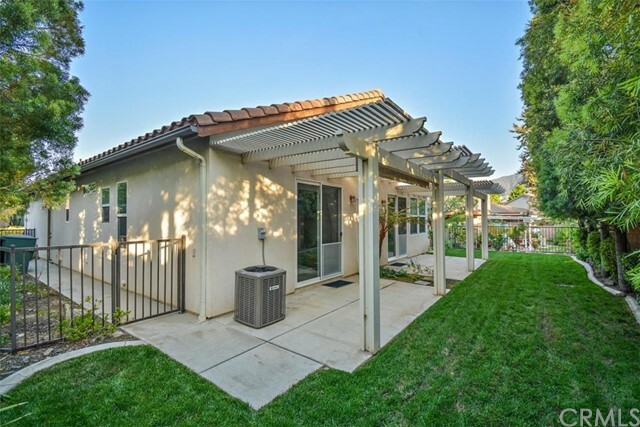 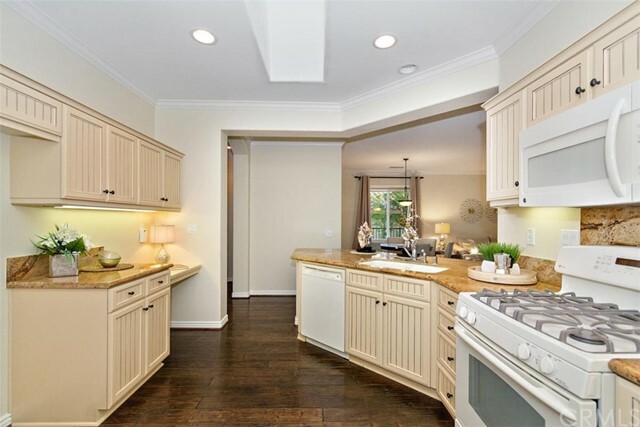 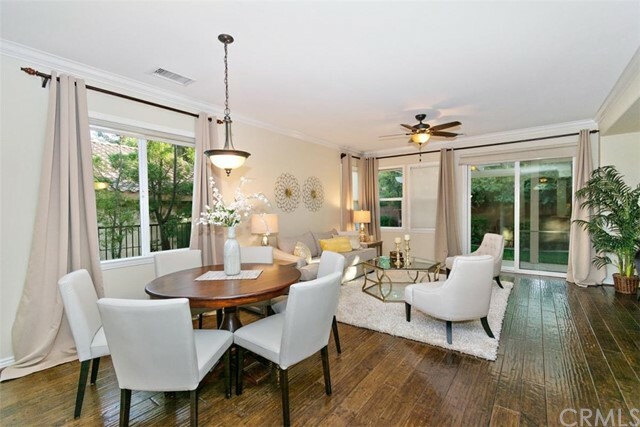 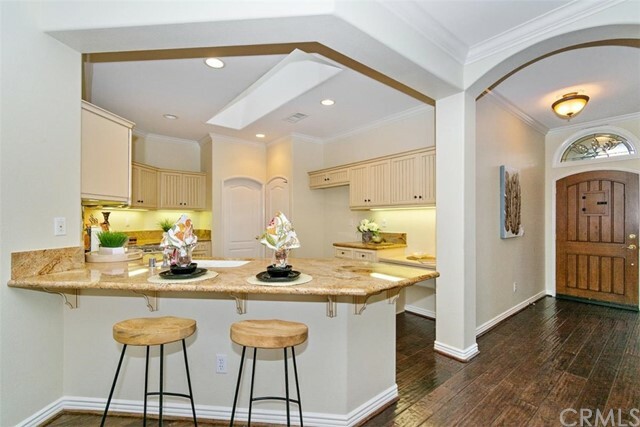 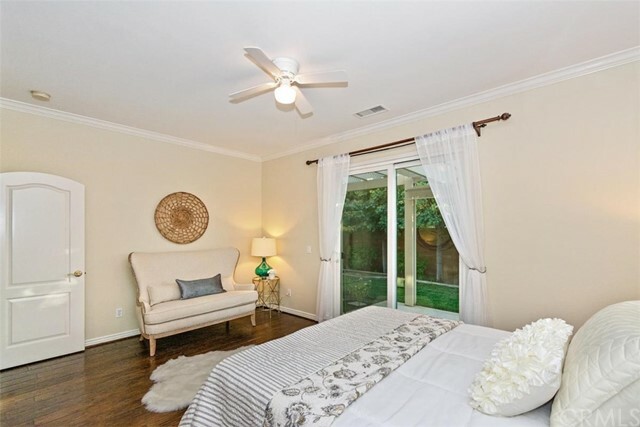 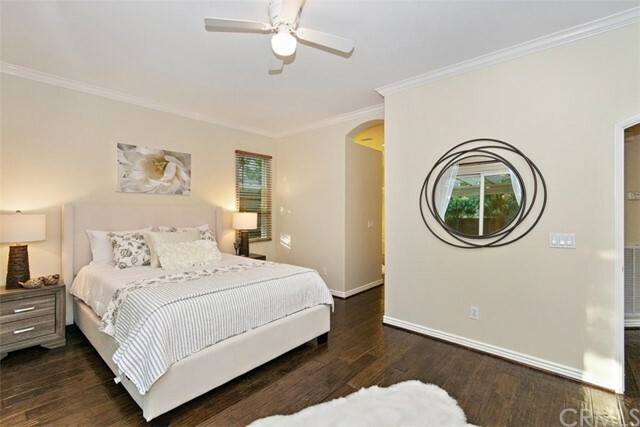 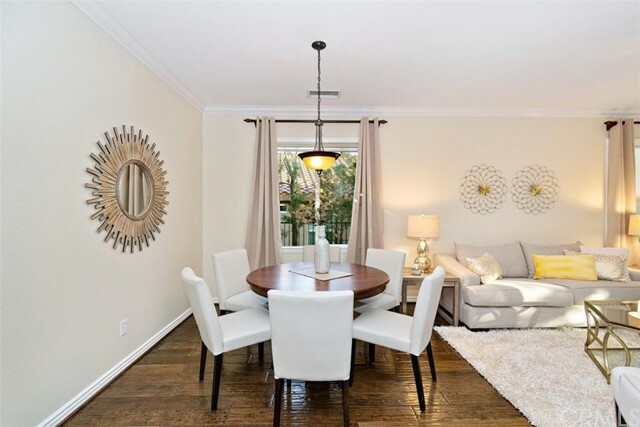 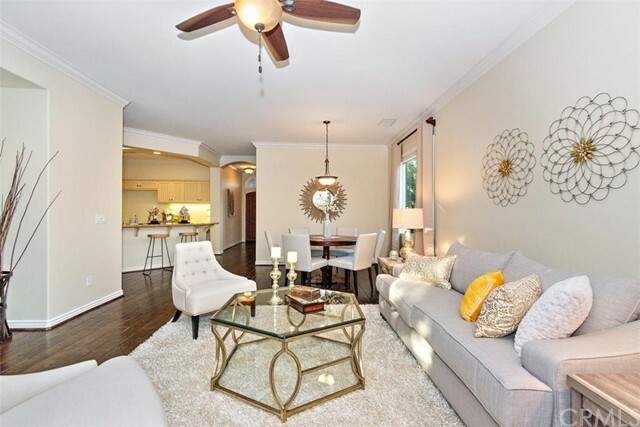 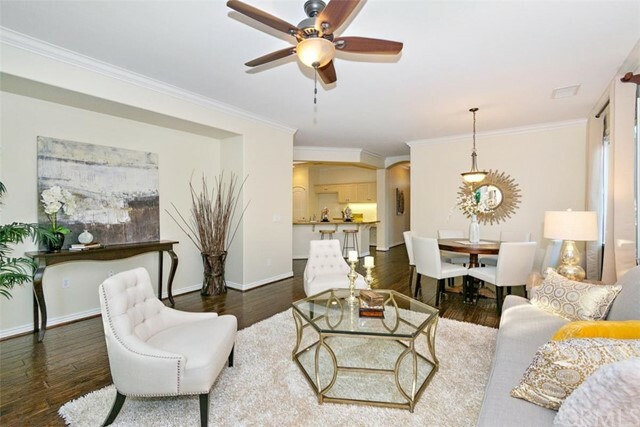 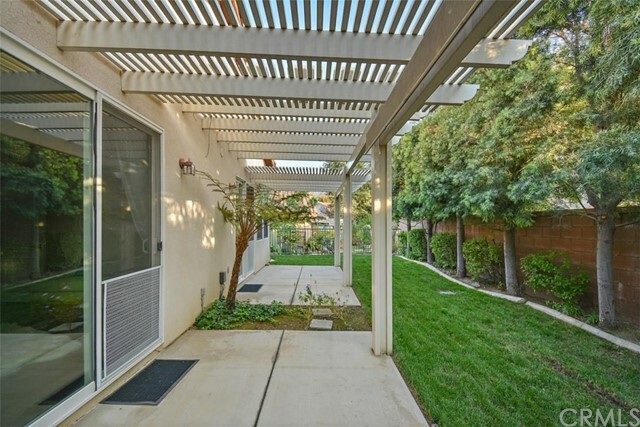 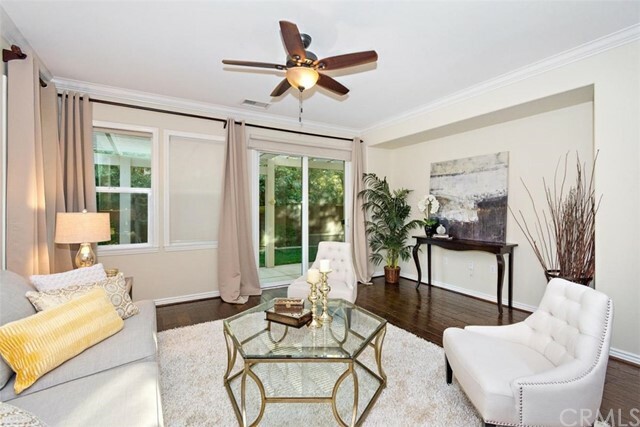 The rich wood flooring is gorgeous thru out and lends a flow to this single story home. 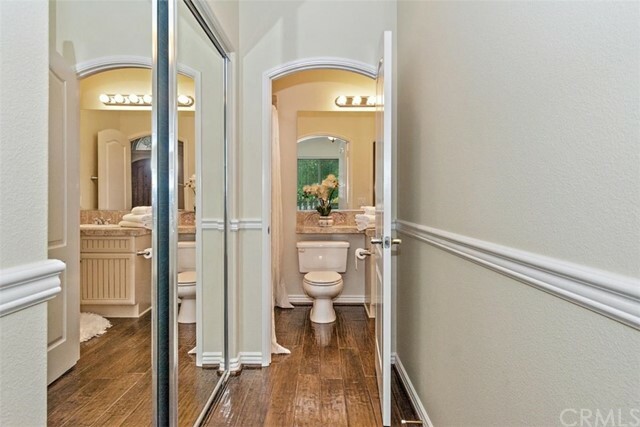 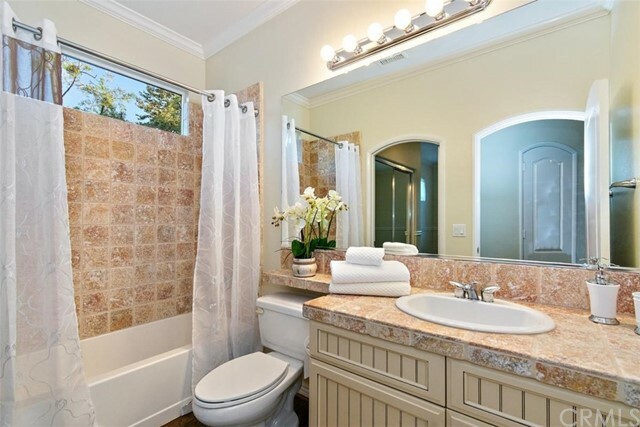 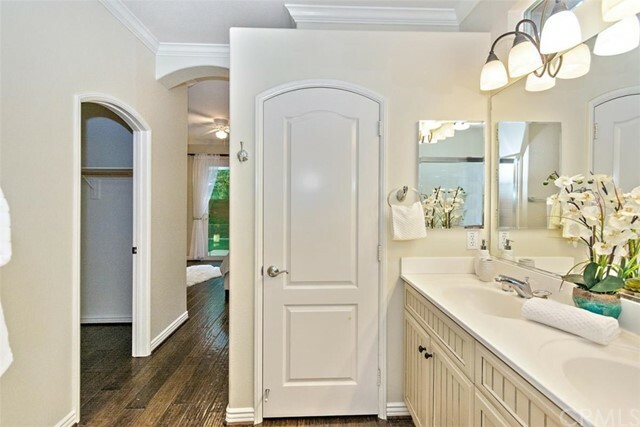 Both bathrooms are upgraded and of course there is crown molding throughout. 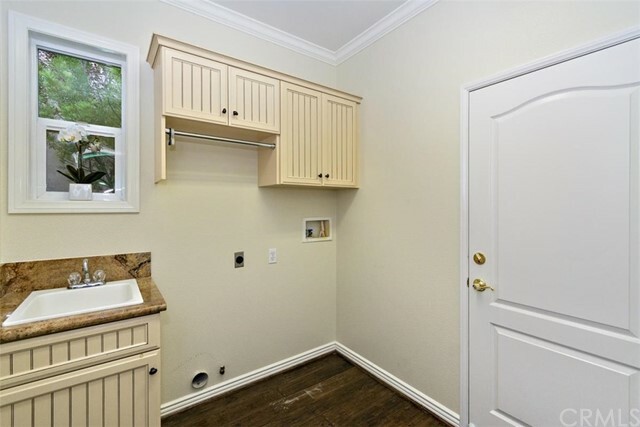 Newer A/C unit, Indoor laundry room with cabinets and sink, attached two car garage. 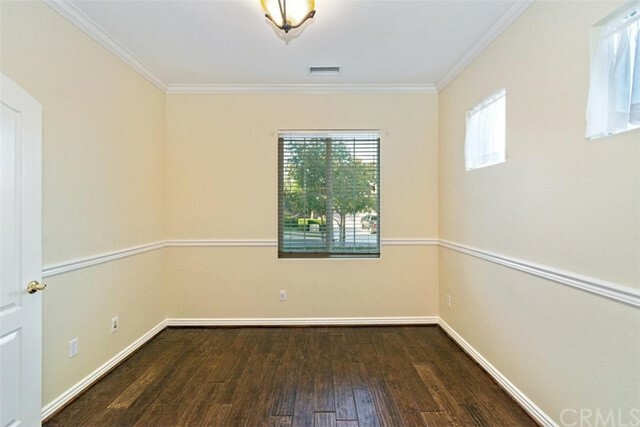 This property is priced to sell, don't let this pass you by.